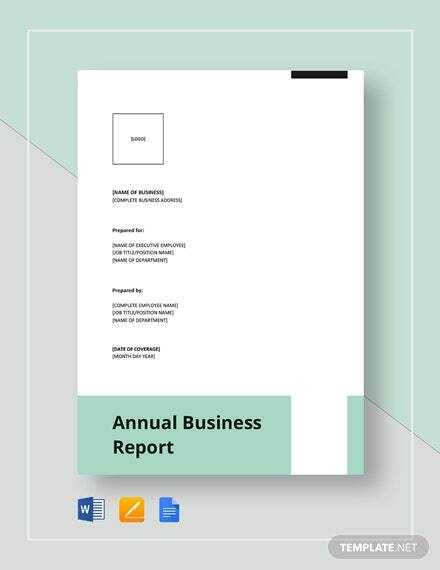 An annual report is usually used by companies to formally summarize information regarding their overall annual performance. 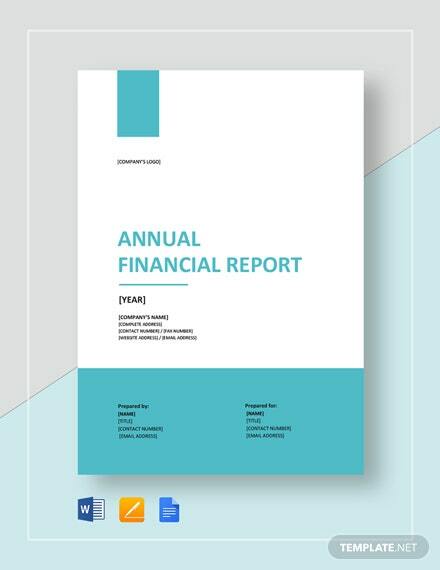 It can be an assessment of all the monthly reports of the business for an entire operational year or it can also be a year-end report collating all the results of the activities and programs conducted by the company. 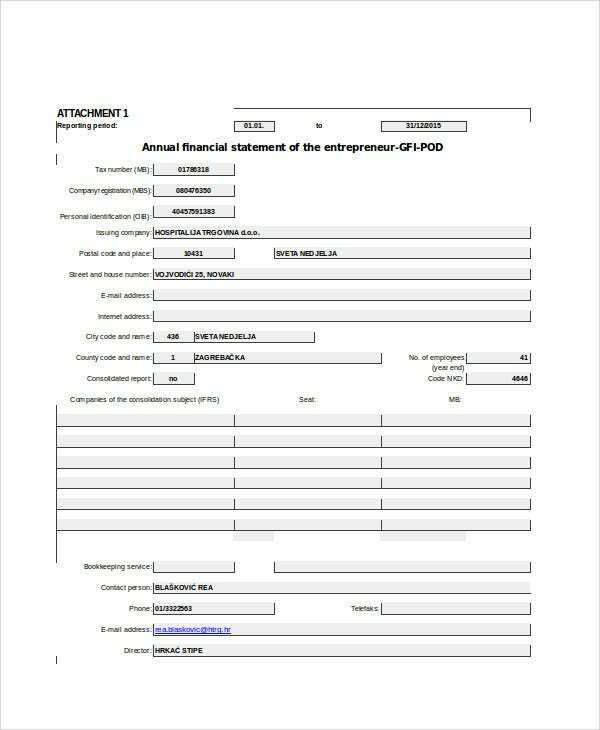 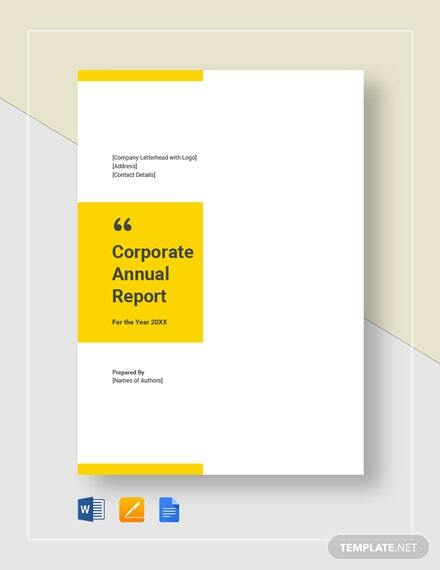 As a formal report, annual reports should be professional-looking, especially in terms of its structure, format and wordings. 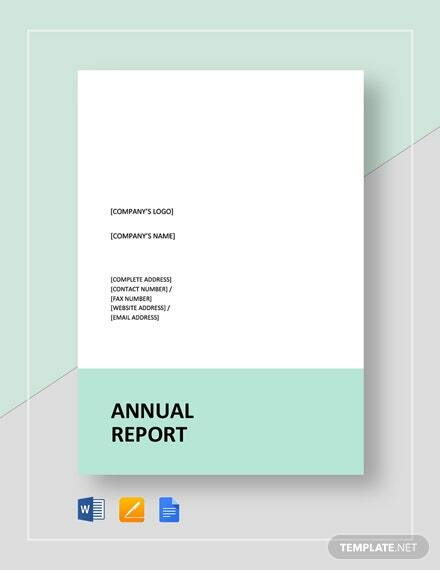 We have collected a number of annual report template so you can have guides and references in creating your company’s own annual report document that exudes the characteristics mentioned above. 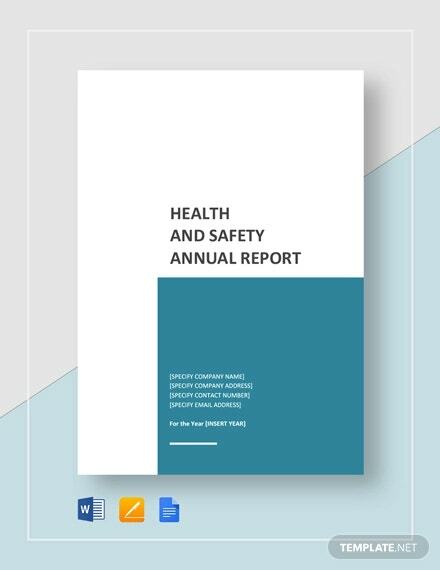 What Information Is Included in an Annual Report? 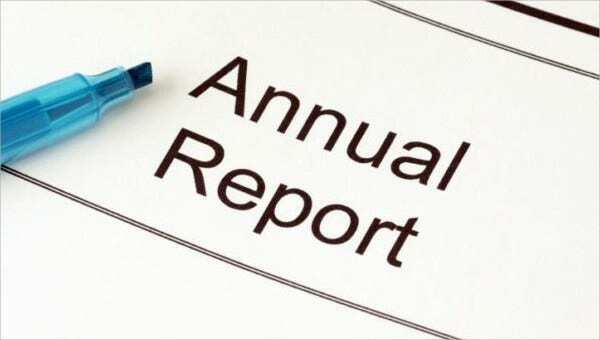 The information presented above may be altered depending on the kind of annual report that a company needs to have. 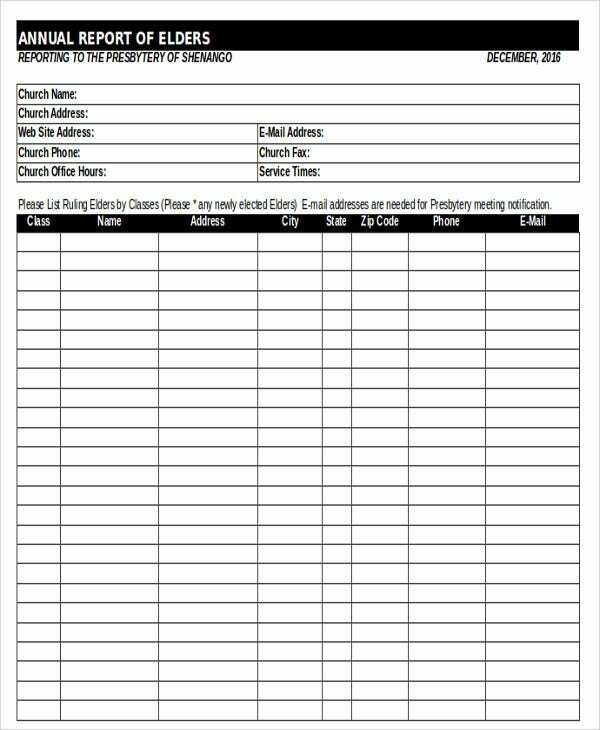 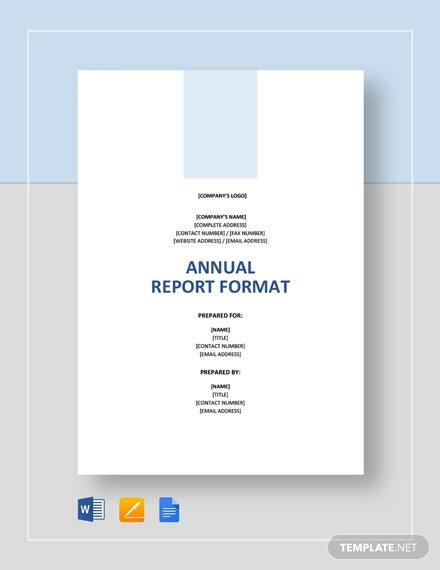 You may browse through more downloadable samples of annual report templates in the provided link. 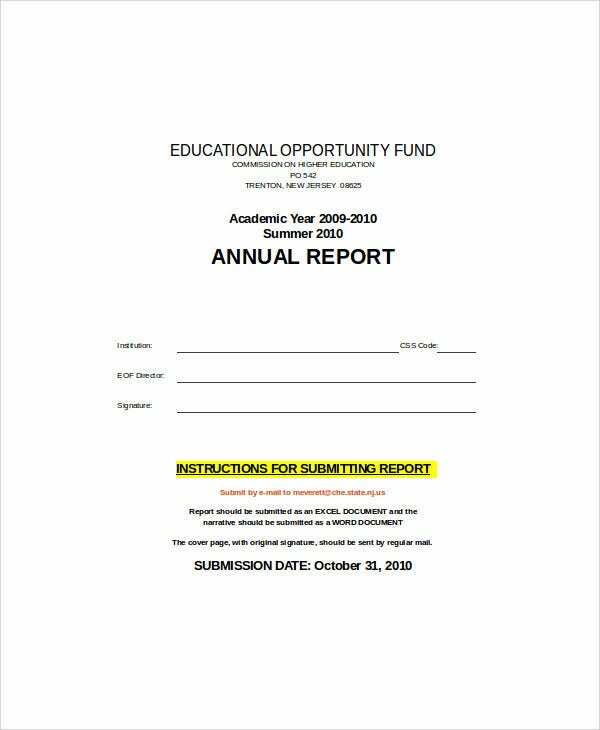 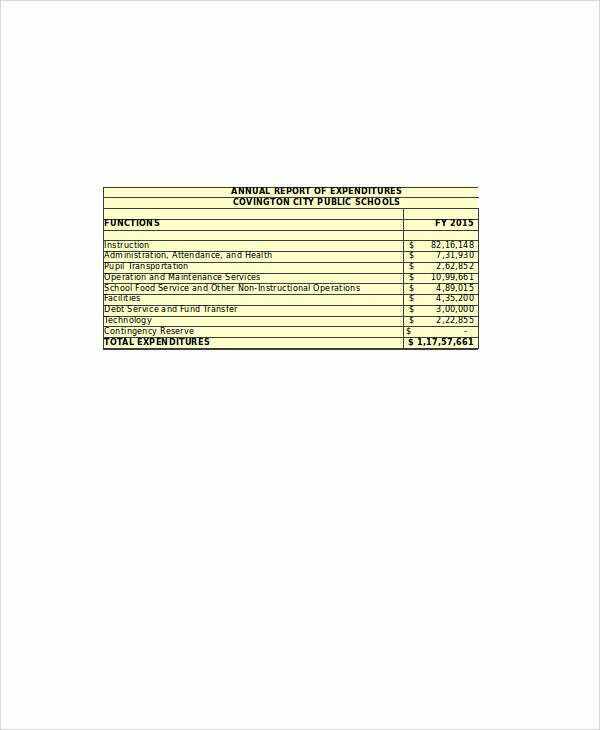 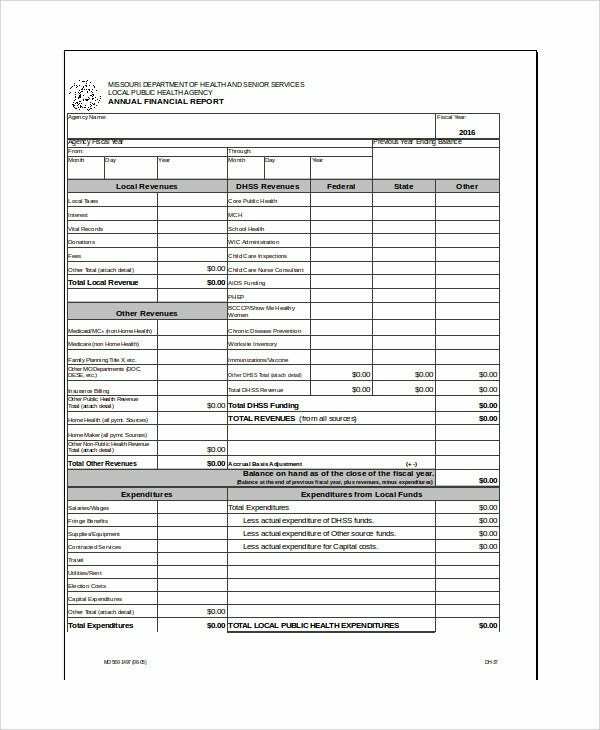 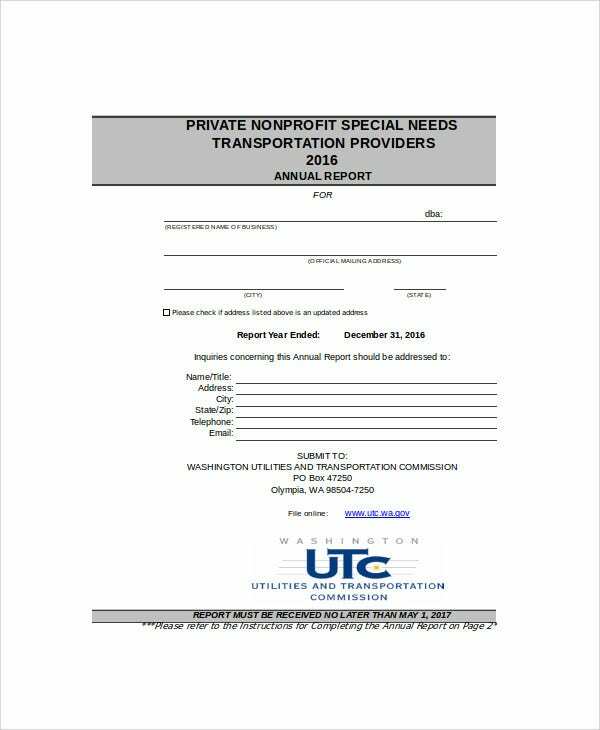 More so, we also have a variety of other report templates, report samples, and sample financial report templates that you may download for additional references regarding the creation of other kinds of reports. 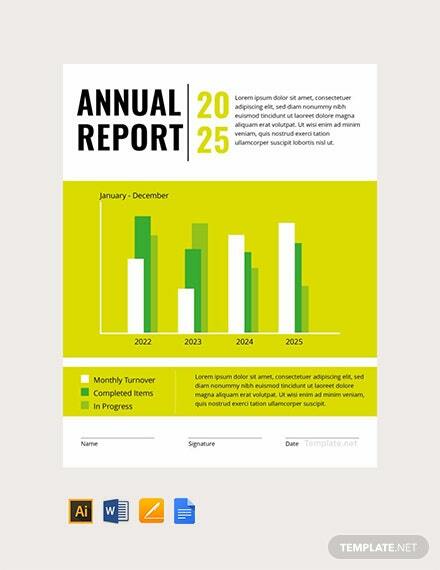 An annual report is not just used by business entities. 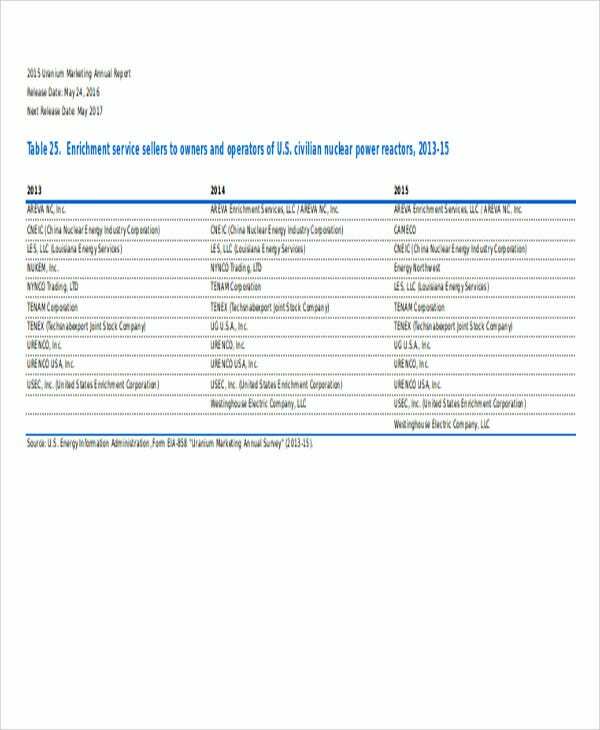 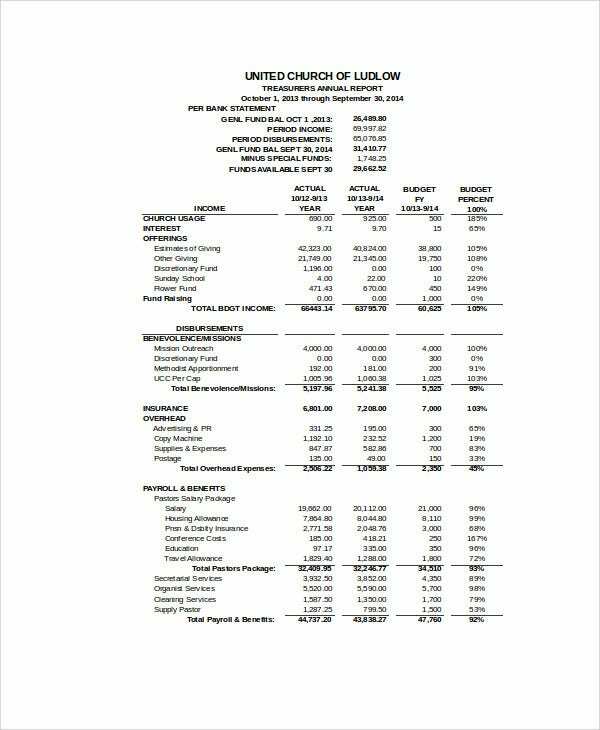 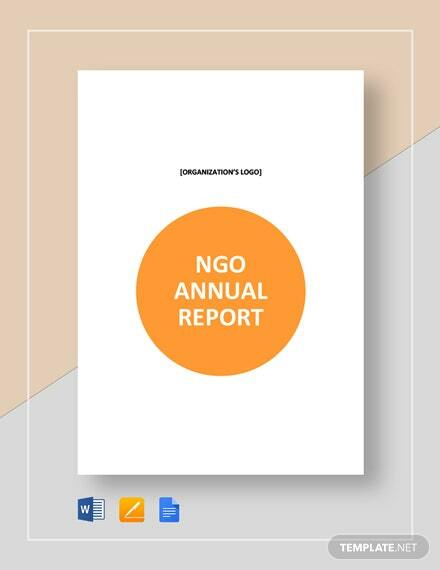 There are also nonprofit organizations that create nonprofit annual reports. 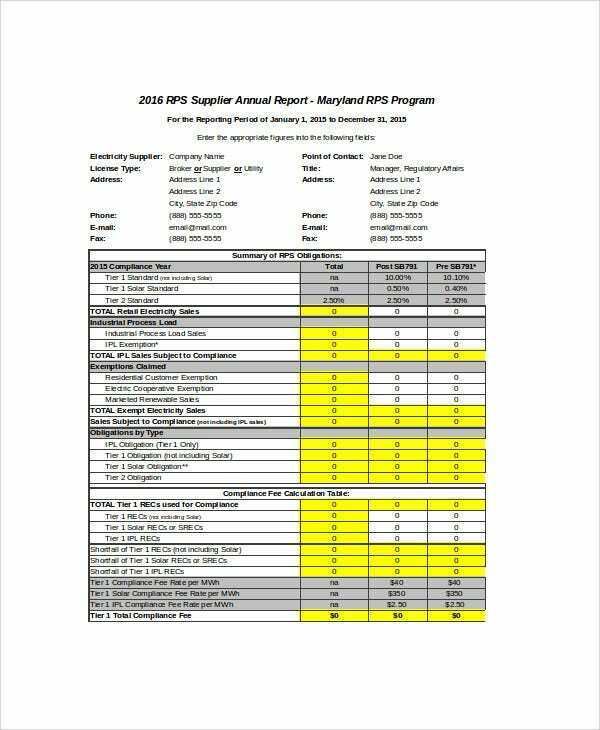 The effectiveness of these reports depend on accurate data collection and analysis. 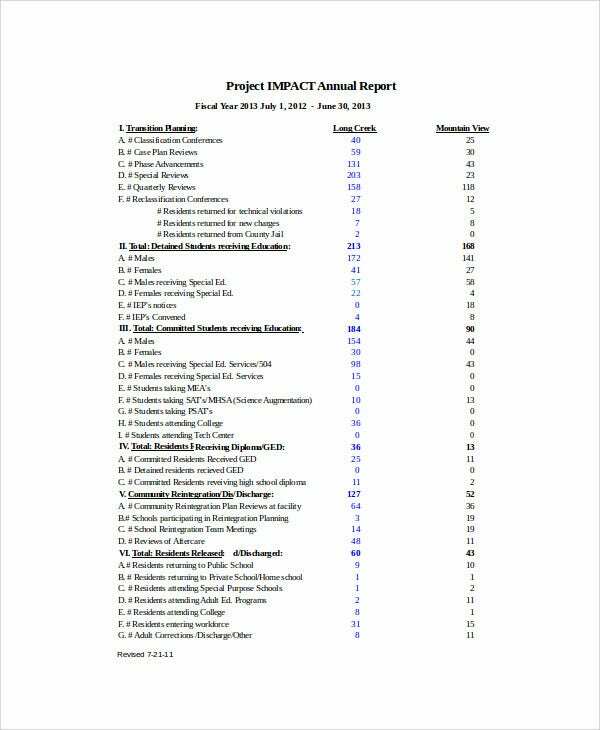 More so, it should directly be about the discussion focus where the result of the annual report is for. 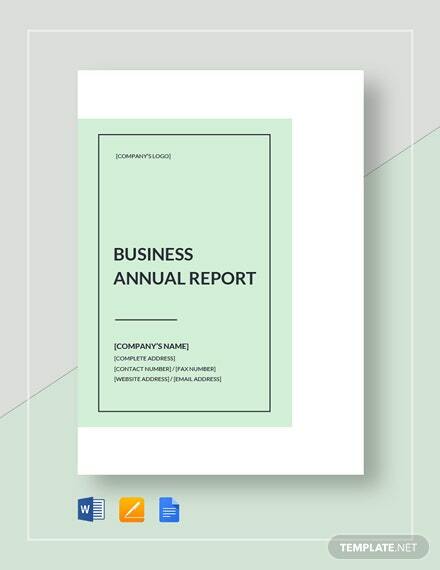 Supplier annual reports are used to assure that the listing of all the suppliers of a company and the money that the business has given to acquire the services of these suppliers in a period of a year are matching and accurate. 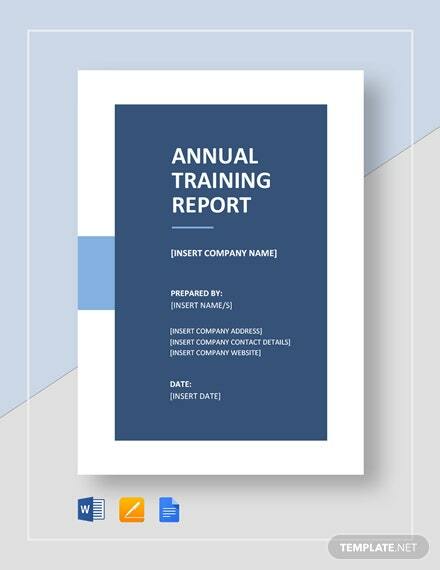 Employee annual reports are used by businesses to identify the specific groupings of their work force composition during an entire year of operations. 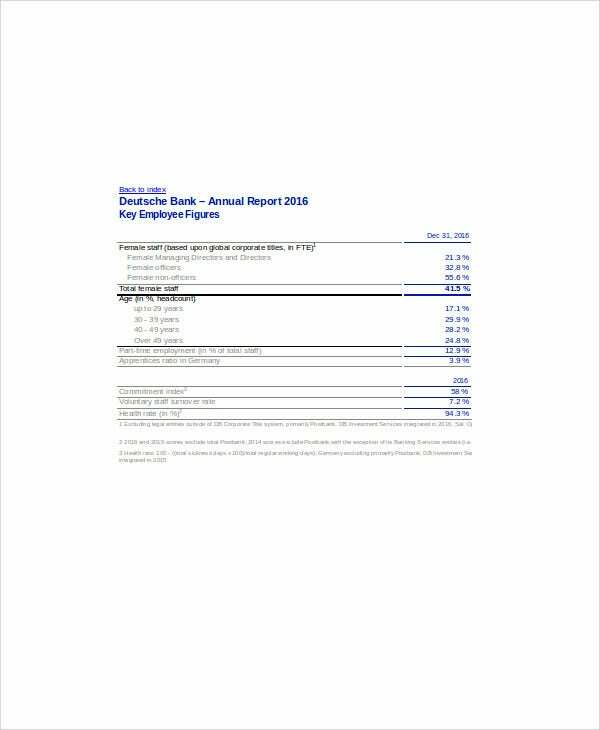 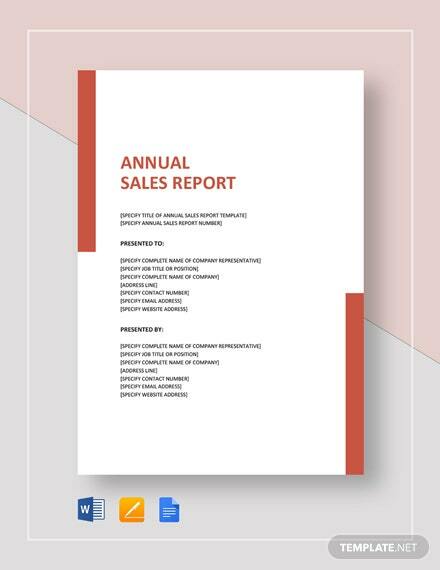 Aside from our samples of annual report templates, you may also be interested to browse through and download our samples of end-of-year report templates and report samples in Word format.